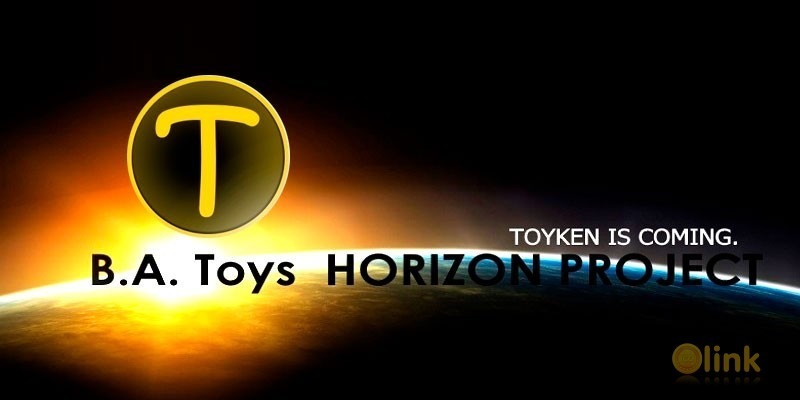 TOYKEN is the branded cryptocurrency of B.A. Toys, specialty Toy Retailer since 2010 with primary focus on video game toys, anime, sci-fi and horror themes hard-to-find collectibles. 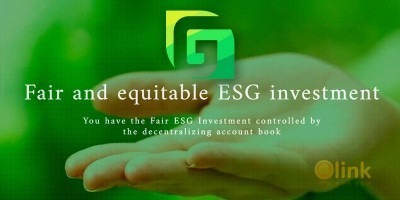 We have massive potential in our unique, non-conventional proven specialty retail method, with a hook. You WANT our toys. Blending non-conventional inventory strategies and conventional day-to-day sales techniques with innovative cryptocurrency integration for an immersive, total buying experience at B.A. Toys. Working, proven business model needs to be elevated to the next level for purveyors of toys & collectibles. Our crypto emerging system will attract new customers, keep new customers engaged & help introduce cryptocurrency to a larger, more generalized audience outside the standard crypto demographic of mainly technological-minded individuals.